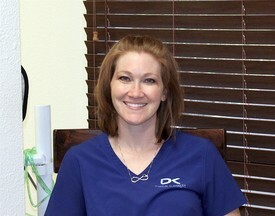 At Karren Dental we are dedicated to your utmost comfort and optimal oral health. We view each patient as a unique individual and tailor each treatment to your specific needs. As part of our commitment to providing close, personalized attention to every patient, we want to encourage patient communication. Please know that we are here to provide outstanding patient care, and that we value the trust you have placed in us. 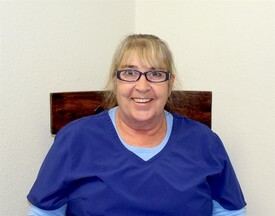 Irene mastered her skill set with over 40 years of experience as a dental assistant. Her knowledge within the dental industry initially developed in Mrs. Lion’s hometown, Emporium, Pennsylvania. 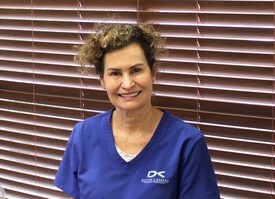 Her talents were put into full fruition in 1986 when she began working at Karren Dental, landing Irene her current position as Lead Assistant and Back Office Manager. She has cared for our patients for over 30 years. When Irene isn’t working hard in the office, she cares for elders as a Caregiver during the weekend. She also enjoys yard work and landscaping, cleaning, swimming and spending time with her family. 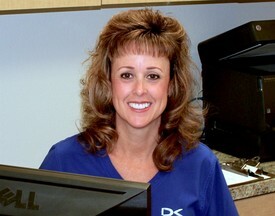 Kim was introduced to Karren Dental in 1999, advancing her career in front office management for over 18 years. Kim continues to demonstrate her determination in seeking the most beneficial avenues when it comes to insurance benefits and payment plans by the satisfaction she provides for our patients. 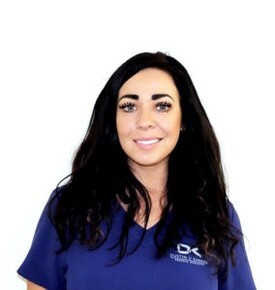 She understands the importance of knowing each patient’s unique history, and conveys extraordinary organizational skills when it comes to managing the front office. 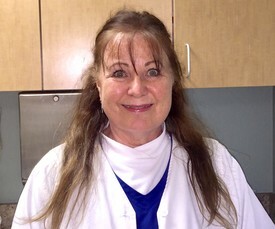 Pam moved to Arizona in the early 80’s, working as a Dental Assistant prior to her enrollmentwith the Dental Hygiene Program at Rio Salado College. Upon graduating in 1999, Pam met her match with Karren Dental and has remained loyal to our practice for approximately 18 years. She is incredibly detail oriented and continues to expand her knowledge at Arizona State University. Jessica’s background initiated within the entertainment industry in 2008, upon graduating from the Conservatory of Recording Arts and Sciences. Following her move to Chicago Illinois, Jessica had the pleasure of working with the likes of Johnny K, founding producer of Disturbed, type3music, an independent record label, and Lance Briggs, setting the foundation for her acquired marketing skills during her work with the Briggs 4 Kidz Foundation. Jessica currently offers a collection of marketing services to independent musicians and small businesses throughout the valley as well providing marketing and back office services for us here at Karren Dental.